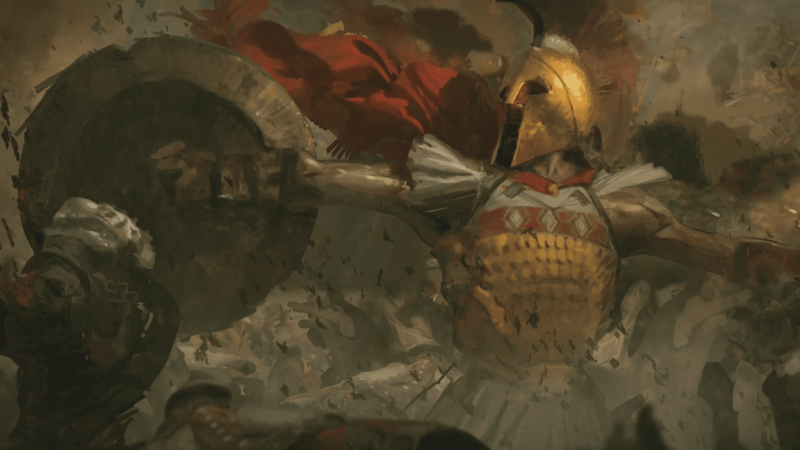 Age of Empires IV is under development by Relic Entertainment. This game will be Relic’s first game produced by a publisher other than Sega. Though it will be released for Windows 10 exclusively. Date of release will be announced in the future. All the AOE fans out there, keep your fingers crossed and hope the game comes out quick. The Microsoft team at the end of celebrating 20 years of Age of Empires, announced that a new addition to the series was about to come. Exciting isn’t it? Microsoft till date did not give any further information about the game in that event but, the gameplay will be similar to its predecessors. 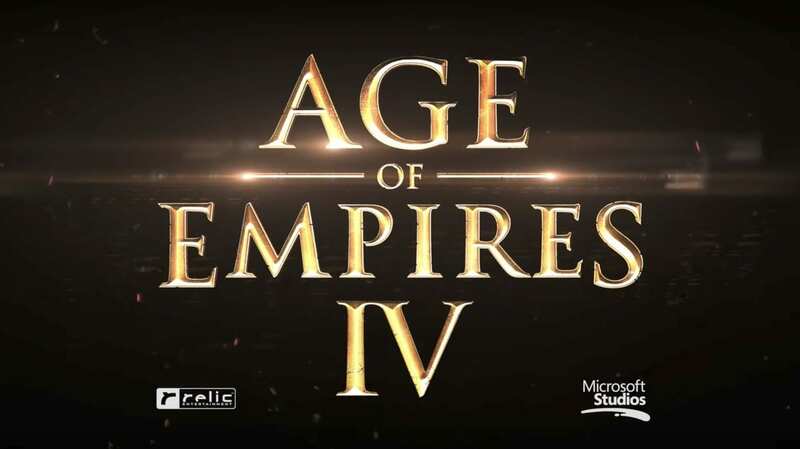 The trailer for Age of Empires IV was shown at the end of the event, which pretty much showed what how the game was going to look like. Though Microsoft has not yet revealed much about this game. Meanwhile, let’s just talk about the older versions of Age of Empires. AoE 1 was released on October 15, 1997. After a successful year of this game, the developer released an expansion pack titled “The Rise of Rome”. The gameplay was very simple for this games. 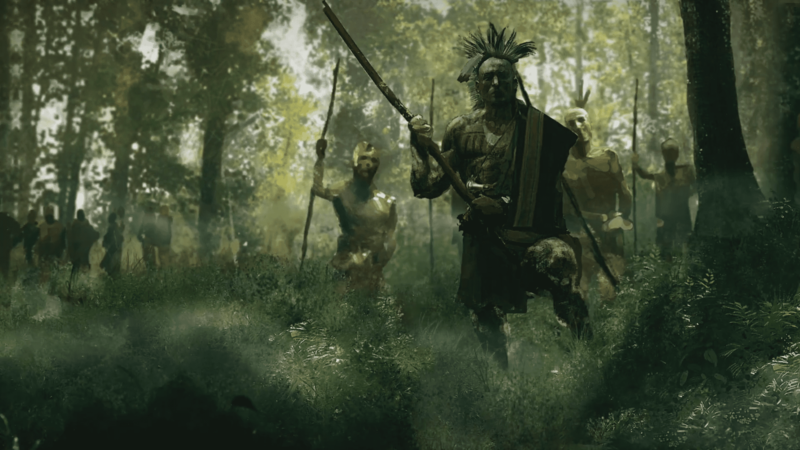 All the player had to do was to build up a civilization from a handful of hunter-gatherers. In order to win battles, the players must collect resources to pay for new buildings, units, and advanced technologies. Well, you just want the resources to go void. Do you? So the resources must also be preserved. There were about 12 civilizations available in the game. Each of which had separate attributes. They also varied in the number of technologies available and the units. Each of the civilizations had some unique technologies, so no other civilization possessed all the technologies within the game. Soon after the expansion of AoE, came out AoE 2: The Age of Kings. Developed by the same Studio and published by Microsoft. The gameplay was similar to the older version of the game but had some changes like this version would introduced multiplayer mode. The buildings were split into the economic and military building categories. There was a certain limit for players when they created units. In short AoE 2 was a better version than its previous release. In 2000, expansion pack of AoE 2 was released. AOE 3 was released on October 18, 2005. Its Mac version was developed and published by Destineer’s Macsoft. Mac version of AoE 3 was released in 2006. This version portrayed the European colonization of the America, between 1492 and 1876. This version had 14 civilizations to play within the game. The gameplay was the same as its predecessors. But they had some upgrades within the gameplay. Graphics were changed and the plot of the game was changed. Now its 2017, and AoE fans are anxiously waiting for Age of Empires IV. We hope the game is worth waiting for.